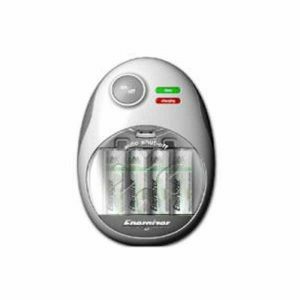 Rechargeable batteries and battery chargers can save you lots of money on battery costs. For homes and businesses that go through a lot of batteries, using battery chargers and rechargeable batteries instead makes financial sense and also helps to reduce your environmental impact. The average rechargeable battery can be reused hundreds of times. 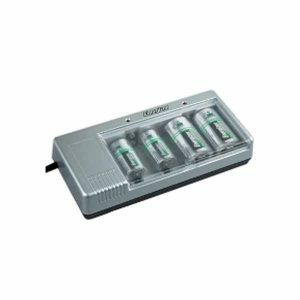 Compared to the cost and hassle of constantly buying new batteries, using rechargeable batteries is a convenient bargain.Good quality battery rechargers are the key to getting the most out of your rechargeable batteries. Telecom Electric Supply Company chargers quickly provide a full charge to batteries, so you’ll never find yourself stuck in a bind. They’re also highly reliable and easy to use. For big companies that need access to a lot of chargers, TES sells wholesale battery chargers, helping you to offset the initial investment in rechargeable battery use.